Joking, a juvenile daughter of Querari, broke her maiden in the best possible way, with a stylish stakes victory. Facing her sternest test to date, the Maine Chance-bred filly took on stakes winning colts in the Listed Dahlia Plate at Fairview, and passed with flying colours. Approaching the final furlong nearer the back of the field, Gavin Smith’s charge overwhelmed her male rivals with a potent finishing burst, accelerating towards the winning post with total authority. Prior to this black type success, she showed plenty of promise when finishing second in three of her four starts. 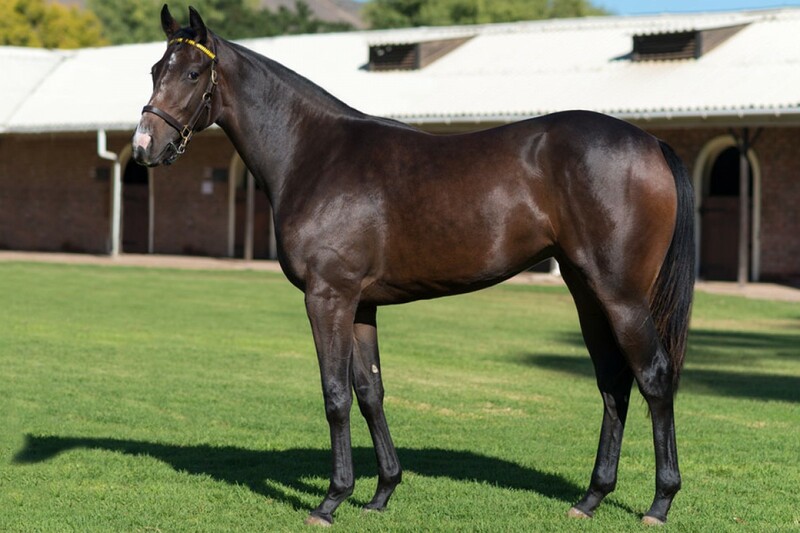 A R200,000 graduate of the 2016 National Yearling Sale, Joking is Querari’s fifth stakes winner and is out of Jambalaya, a daughter of Silvano. Significantly, Querari also sired Gr.2 Debutante victress Cosmic Light from a Silvano mare.